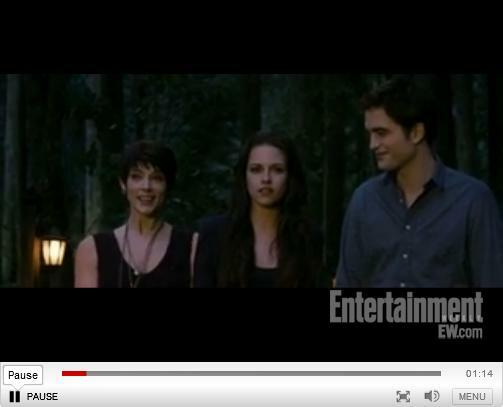 A new clip has just premiered over at Entertainment Weekly. Click the picture below to head over to EW.com and watch it! Log in | 52 queries. 0.994 seconds.